If you saw my Essence Vibrant Shock Lash & Brow Mascara | Review you’d know that I’m on a quest looking for the perfect burgundy mascara, like the YSL one but cheaper. 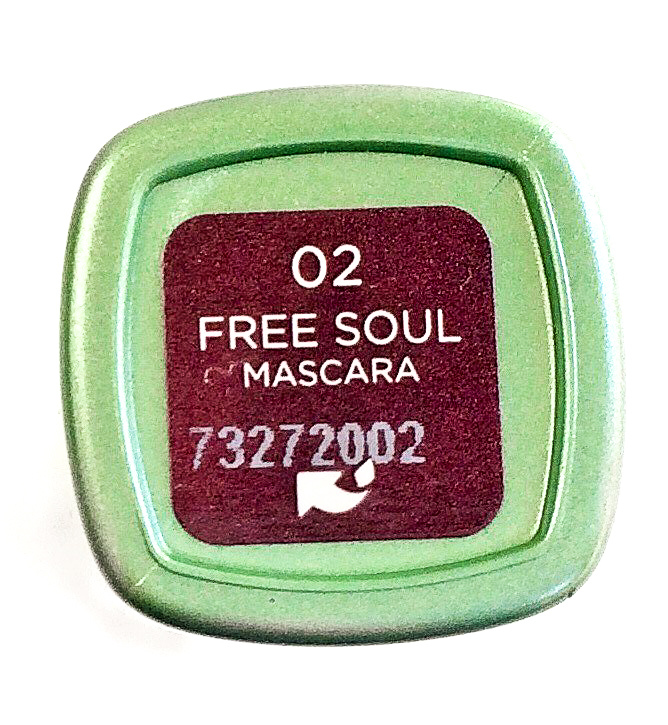 In today’s post I’m reviewing the Kiko Free Soul Mascara in Burgundy Ride, this is limited edition for the Summer and it’s now on sale. The shade is not super bright so I’m sorry but it doesn’t photograph well. You can get it here for 6,90$ and it comes in 3 different shades. 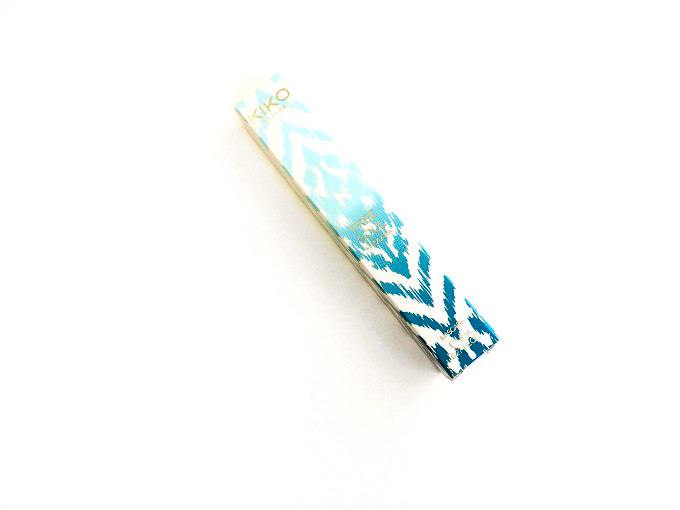 The packaging is a slightly squared mint green classic tube. 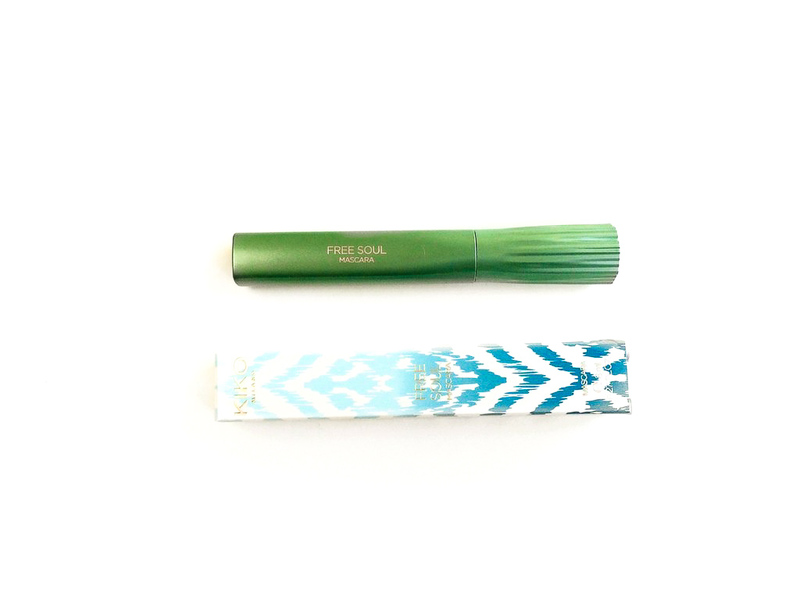 It comes in a cardboard box and the shade name is on the bottom, it’s very simple, but I like that the sticker on the bottom is the same shade as the mascara. The spooly a normal size bristle wand and it’s quite curvy. 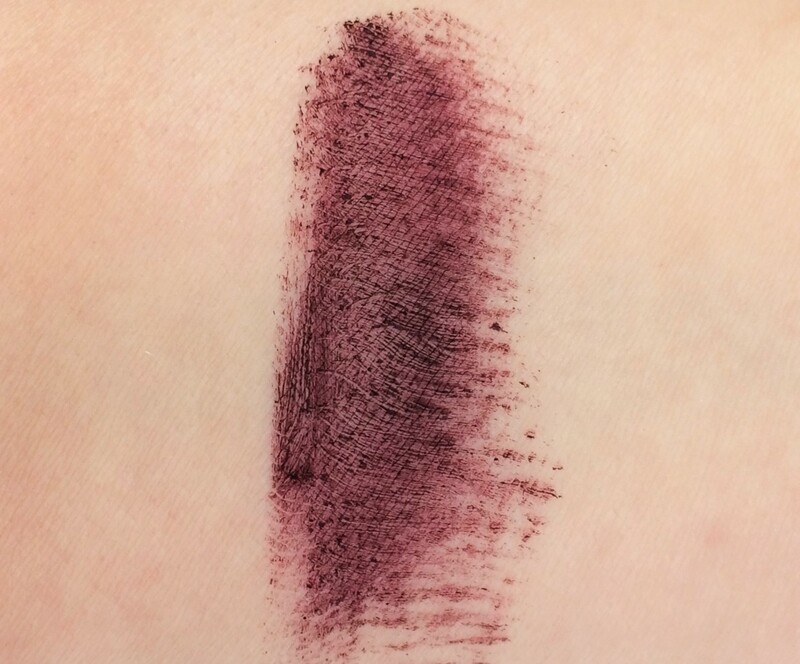 The colour is stunning, a beautiful dark burgundy maybe it’s a bit too dark but I like it because it still gives a hint of colour without losing the definition that black mascara usually gives. 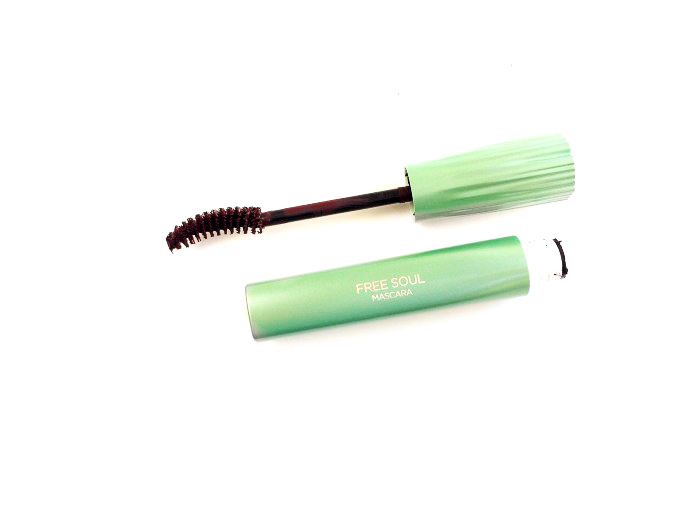 The formula is very thick and dense, I prefer more liquidy mascaras because they are easier to use and I feel like this will dry fast. 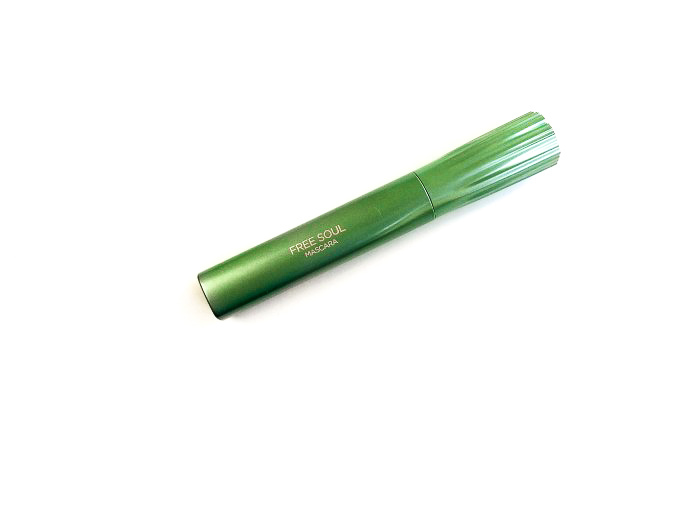 It is a very good mascara though, even with one coat is very intense, very volumizing and lengthening, it holds a curl quite well. The brush is a bit too big for the lower lashes and I don’t know why I tent to stamp it on my lids when I put on. The final effect is very nice and defined, I like it but I feel like I can’t really see the colour, although I think it still makes my eyes pop. Since the formula is so dry it tends to flake after about 4 hours and you’ll find crumbled mascara on your cheeks, not a deal breaker but it’s annoying. Other than that it doesn’t bleed and lasts about 8 hours on me. I feel like this is definitely a nice mascara, I like the effect on my lashes a lot, but I don’t feel like I’m wearing a burgundy mascara, I wish the colour was brighter. The formula is a bit too thick for my tastes and I don’t like that it crumbles. 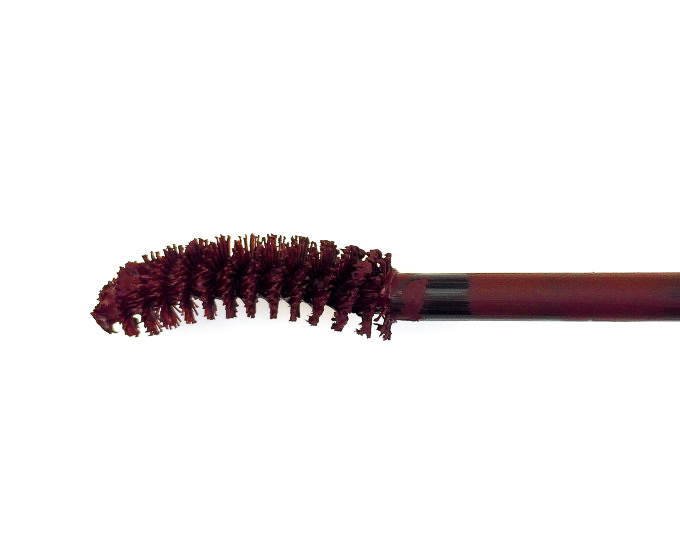 It’s definitely an improvement from the Essence fiasco but I’m still looking for the perfect burgundy mascara. This looks absolutely gorgeous on you lady! 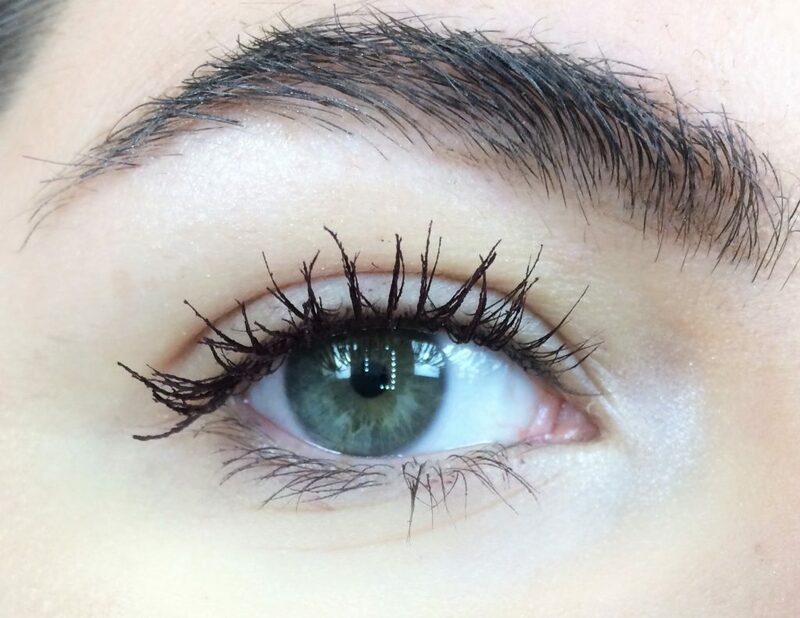 I’ve never tried a colored mascara, but this one looks incredible! Great color match for your eyes. Bummer that there is a 4 hour flake situation. I love this color! 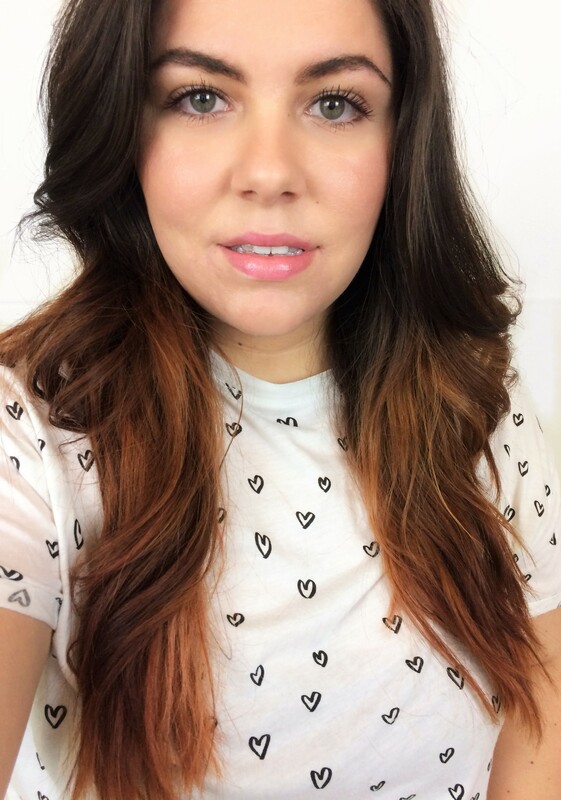 I used to wear an auburn shade years ago and loved it. This is even better. Looking it up now! 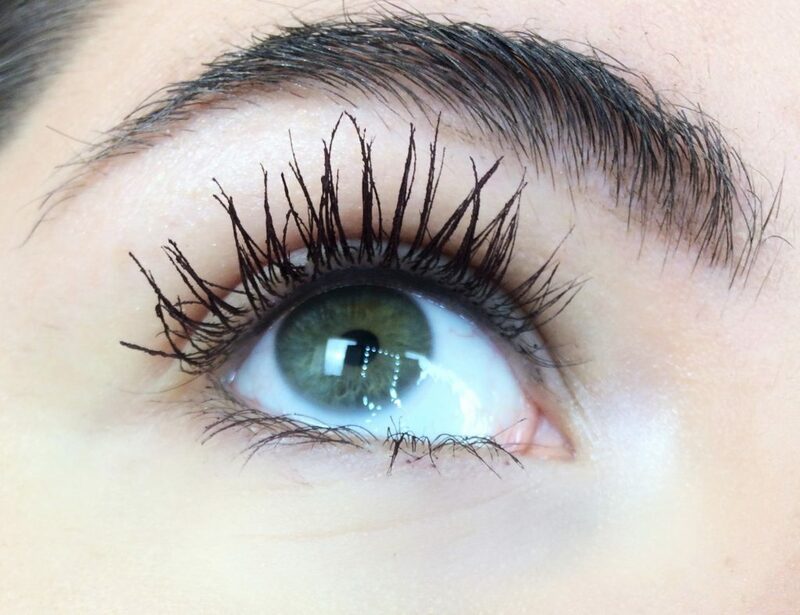 That looks like a nice mascara for everyday use. My niece would love that for her 20th birthday for sure. The color on plain white looks very nice but you’re right when you put it on you can’t tell the difference!